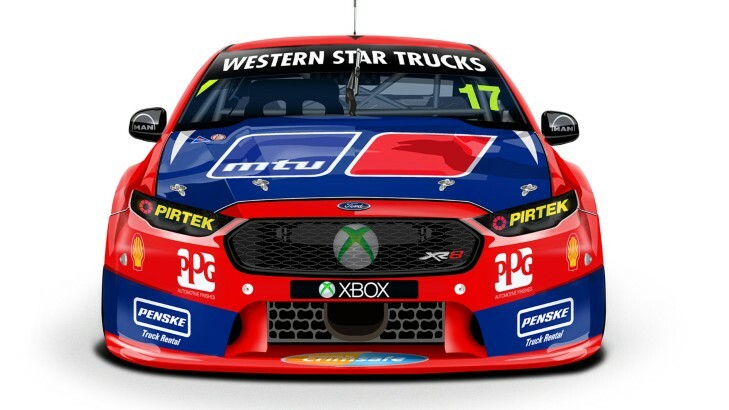 DJR Team Penske has announced its first major partnership with a Penske-affiliated company with the unveiling of the team's No 17 Ford Falcon FG X in MTU colours. 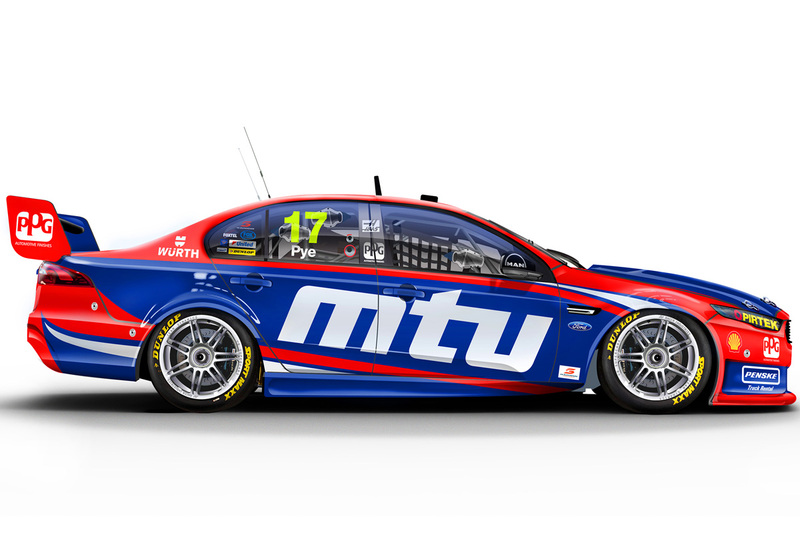 The stunning blue and red livery will showcase the MTU brand in the third round of the 2015 V8 Supercars Championship in Perth, Western Australia. Distributed by Penske Power Systems, MTU is growing significantly in the western part of the country so launching the partnership with DJR Team Penske at the Perth event provides a great opportunity. The company has experienced significant growth within the mining and marine industries, where its range of diesel engines and propulsion systems, synonymous with high performance, low lifecycle costs and fuel economy, are the preferred choice of customers. 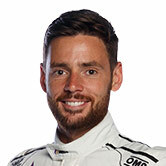 "DJR Team Penske is proud to highlight several partners with primary sponsorship of the No. 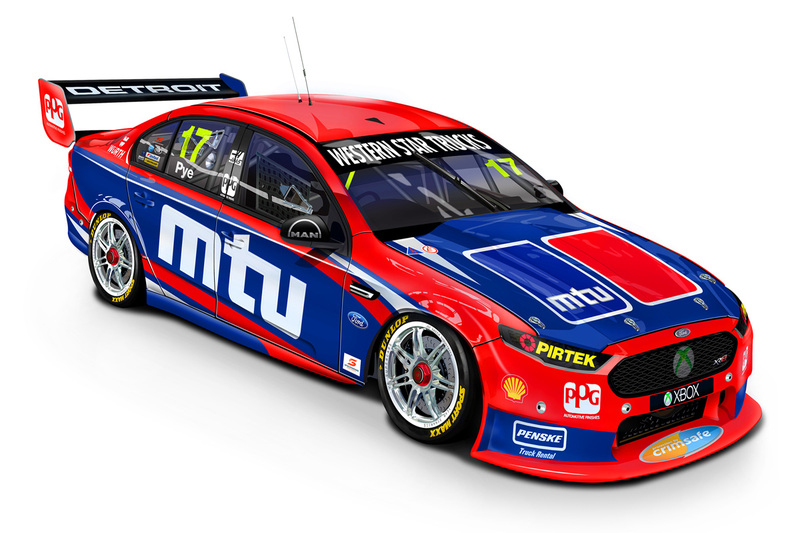 17 Ford Falcon in 2015, and we are delighted to showcase MTU in Perth," said DJR Team Penske Managing Director, Ryan Story. "This is an important part of the team's marketing strategy as we welcome a Penske affiliate company for the first time as a primary sponsor. Scott Pye will continue the driving duties in Perth and we are looking forward to hosting many MTU guests to the garage over the weekend." While MTU will be featured as the primary sponsor on the No. 17 Ford, existing partners Shell Helix, Xbox, Wurth, PPG and Pirtek will continue to be represented on the car at Perth. "We are very excited to give the MTU brand such a huge push with naming rights sponsorship of the DJR Team Penske Ford in Perth." President and CEO of Penske Power Systems, Rob Sisk said. "This partnership provides a high-profile platform to showcase our first-class MTU brand and product portfolio, and it provides interaction with our MTU customer base in Western Australia at a new level." The MTU DJR Team Penske Ford Falcon FG X will be in action at the Perth Super Sprint on May 1 -3 at Barbagallo Raceway.